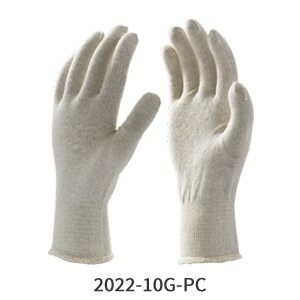 Feature Benefit Poly Cotton Knitted Gloves are mainly made from mixed fibers or recycled materials to make it more cost effective. But the wearing comfort & features are same as 100% Cotton. These gloves are more popular in Shell Colours like Natural, Black, Navy Blue, Grey & white. The color options are also be developed/ available for bulk orders. There are various weight options available.